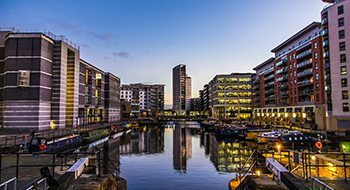 We have a long standing presence in Leeds and the wider Yorkshire market place. We have established excellent working relationships with local planning authorities and other key stakeholders, which adds significant value in delivering our clients’ objectives. We have a strong track record in supporting the delivery of city centre regeneration, and are particularly active in logistics and energy generation projects.